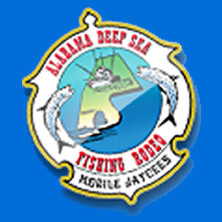 The 83rd Alabama Deep Sea Fishing Rodeo is this weekend in Dauphin Island. 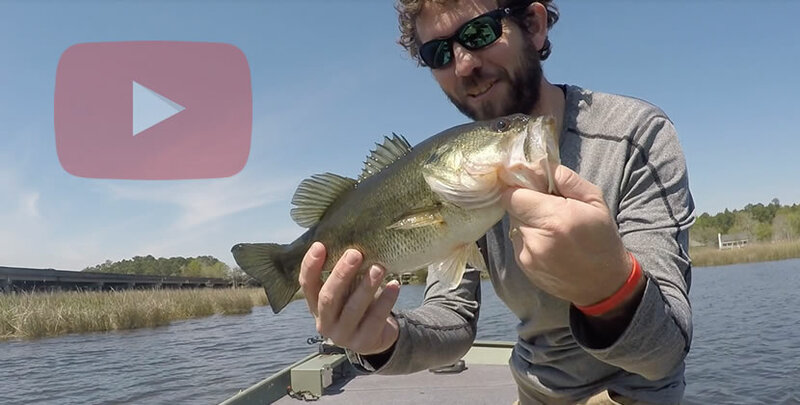 Listen for tournament details and your fishing forecast for inshore and freshwater fishing for July 14th 2016. 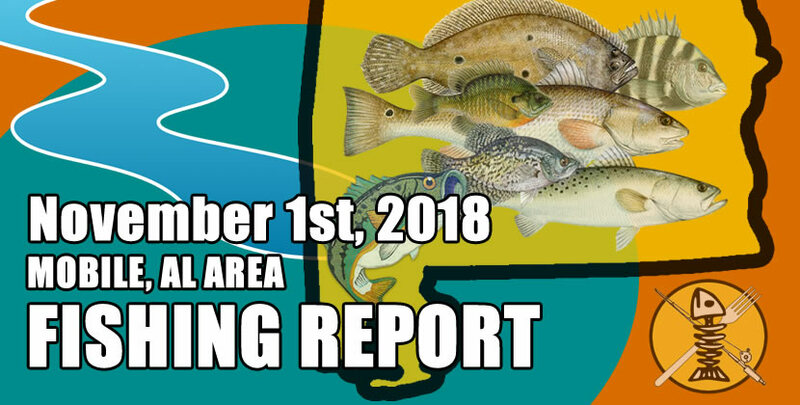 Dauphin Island, mobile bay, causeway, and mobile tensaw delta fishing reports.